It looks like Junior Bachchan is not very keen on signing projects which star too many actors. We all know director JP Dutta as the man who makes movies on war and patriotism. 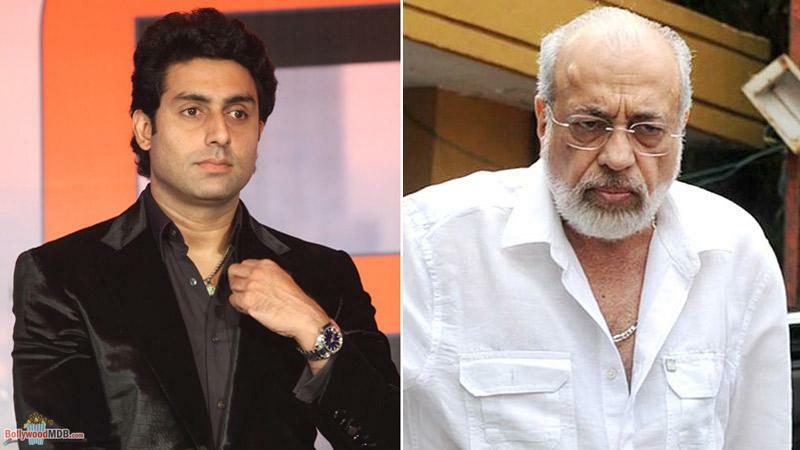 Dutta also directed ‘Refugee’, which was actor Abhishek Bachchan’s debut Bollywood movie. The actor-director duo collaborated for few more times after that and recently when the news came that they are joining forces again for a patriotic film called ‘Paltan’ all film enthusiasts were quite excited. But the excitement turned out to be very short-lived as Abhishek decided to walk out of the project at the eleventh hour. While no one had any idea why Junior Bachchan left his first director in the lurch at the last moment, latest media reports claim that he opted out of the project as he does not want to star in films which feature too many actors. The film ‘Paltan’ is based on the Indo-China war of 1962 also has Jimmy Sheirgill, Arjun Rampal, Gurmeet Chaudhary and Harshvardhan Rane to name a few. Sonu Sood also has a pivotal role in the movie. Abhishek and Sonu have also shared the screen in ‘Happy New Year’ (2014) and ‘Yuva’ (2004). Abhishek is now gearing up for his next film RAW: Romeo, Akbar, Walter, wherein he replaced Sushant Singh Rajput. Sonu Sood as Sadashivrao Bhau looks like the royal warrior from Manikarnika: The Queen Of Jhansi! After Shah Rukh, now Karan Johar to venture into digital space with Netflix? Sudheer Babu of the Baaghi fame to play Pullela Gopichand in his biopic!